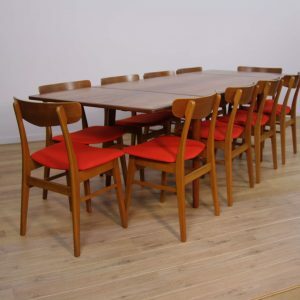 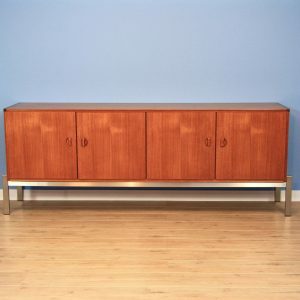 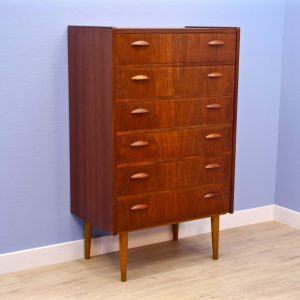 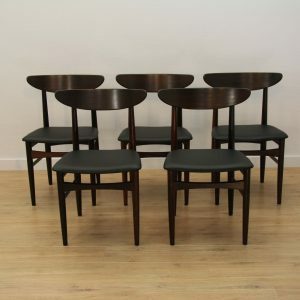 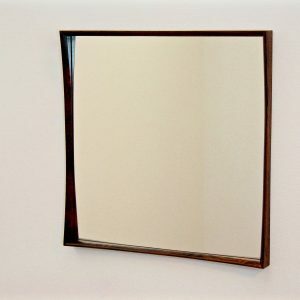 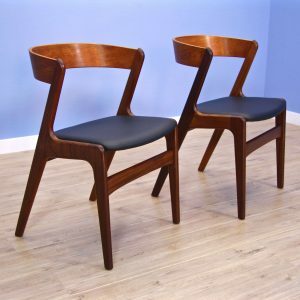 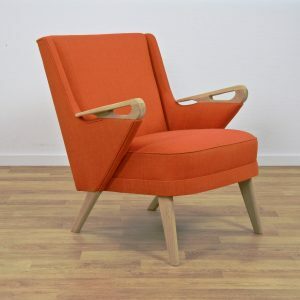 Completely restored with new upholstery in quality fabric. 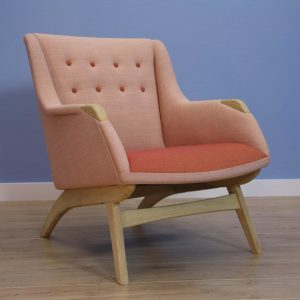 The seating part has been restored and brought back in its original state. 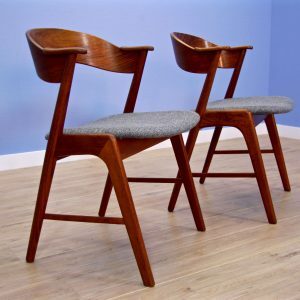 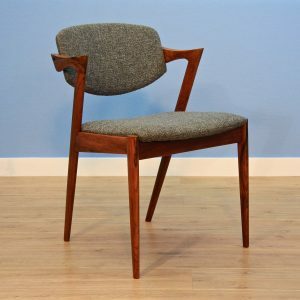 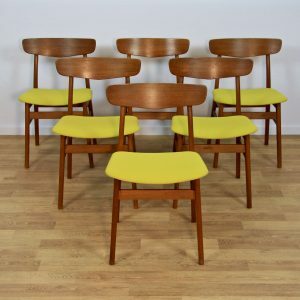 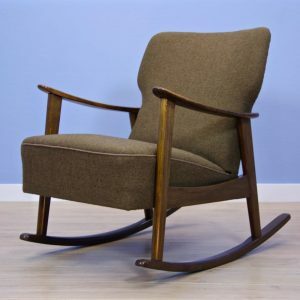 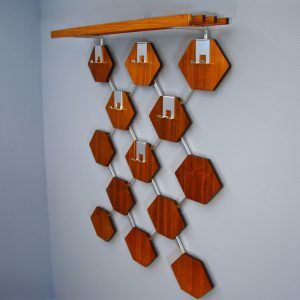 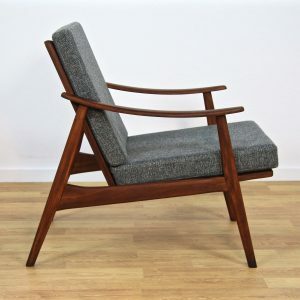 Danish lounge chair in oak. 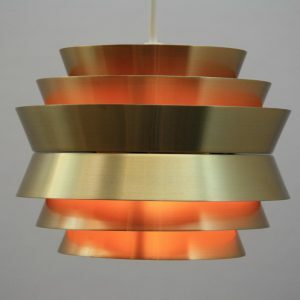 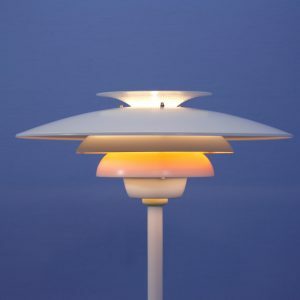 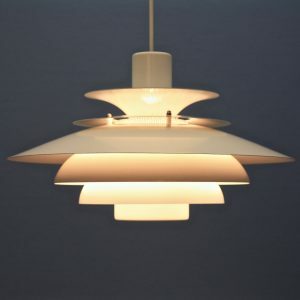 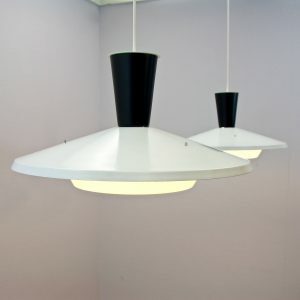 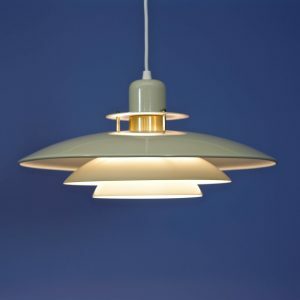 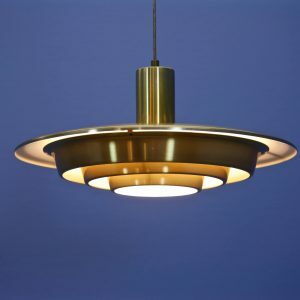 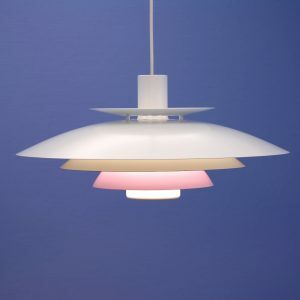 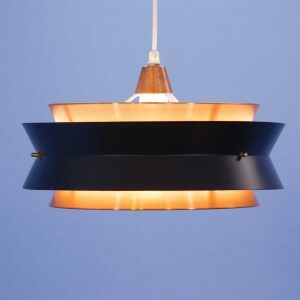 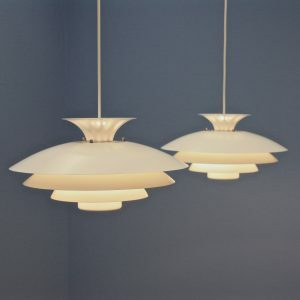 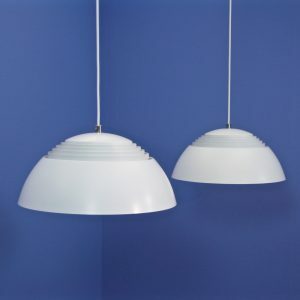 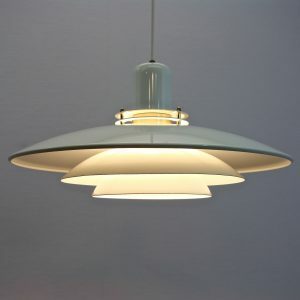 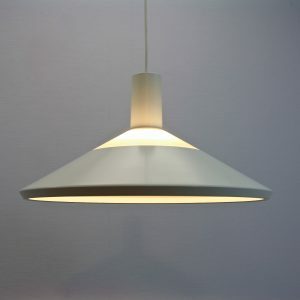 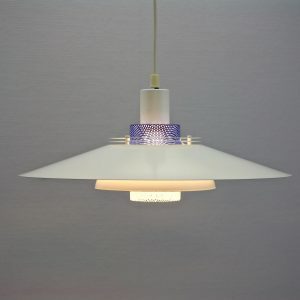 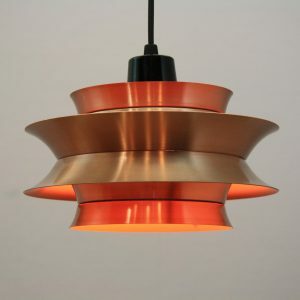 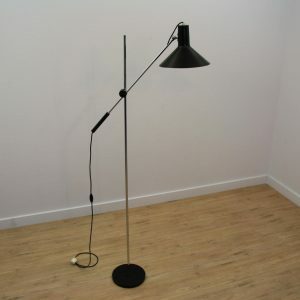 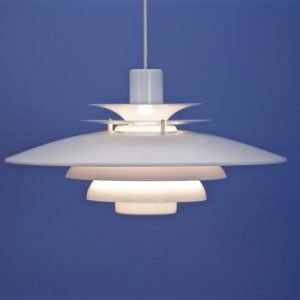 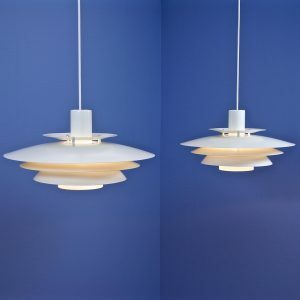 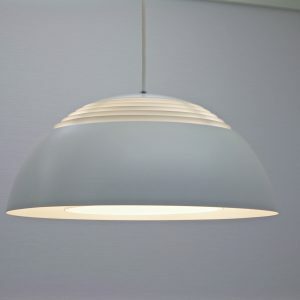 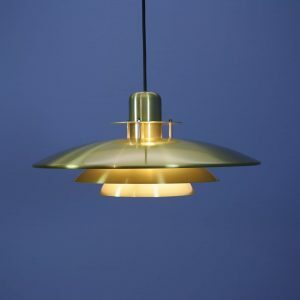 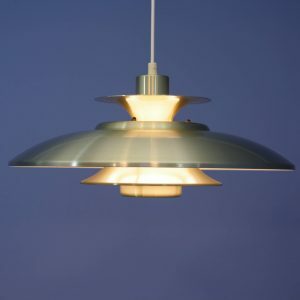 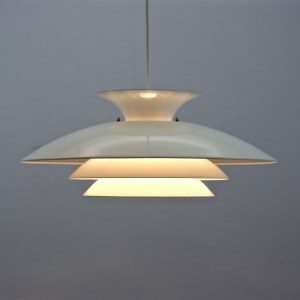 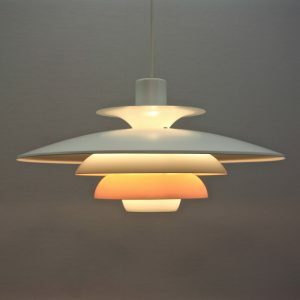 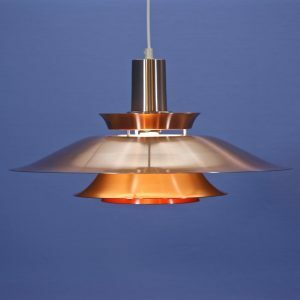 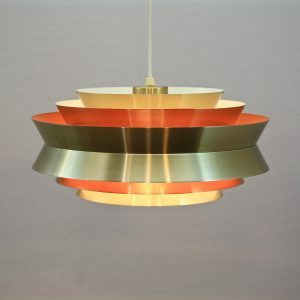 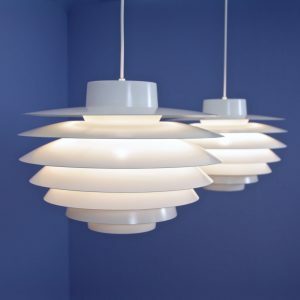 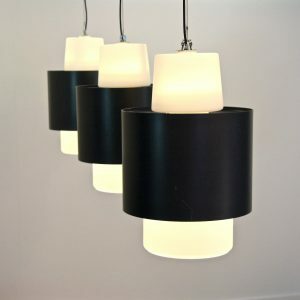 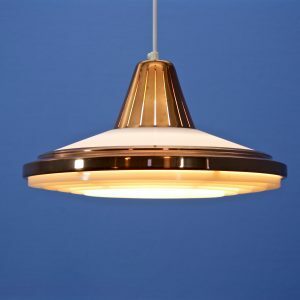 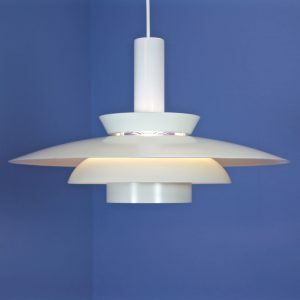 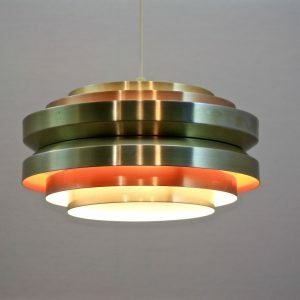 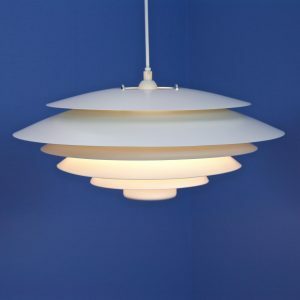 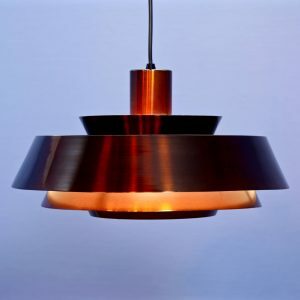 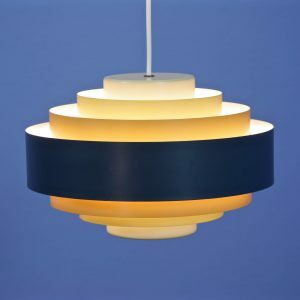 Large danish pendant in white with terra accent. 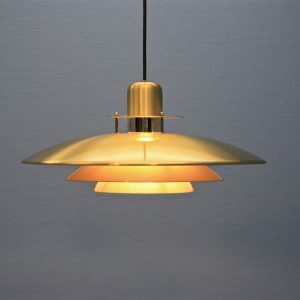 In vintage condition: because of many cleaning the brass is affected. 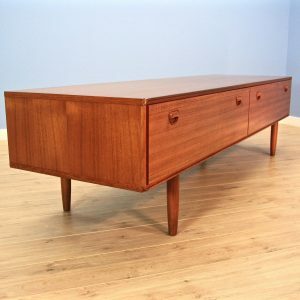 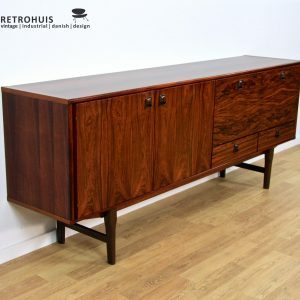 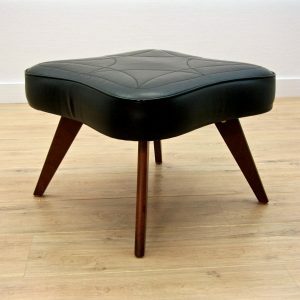 Danish ottoman / footstool in rosewood and black leatherette.